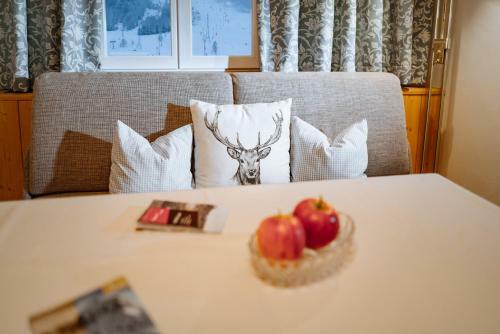 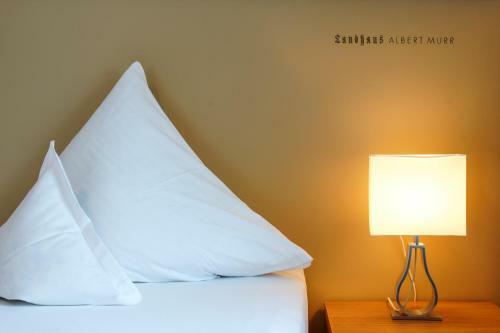 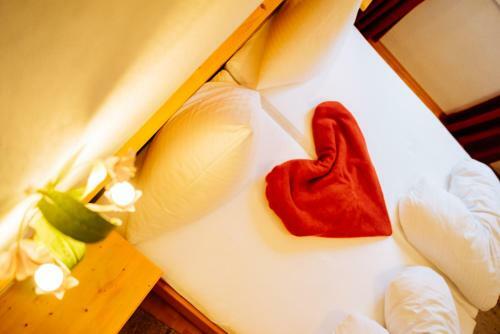 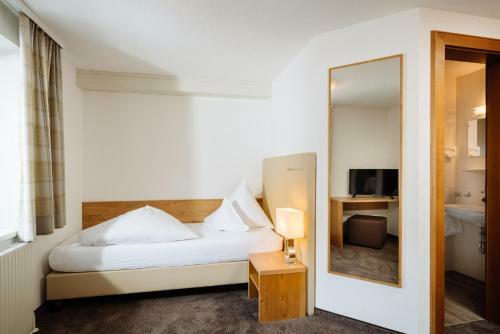 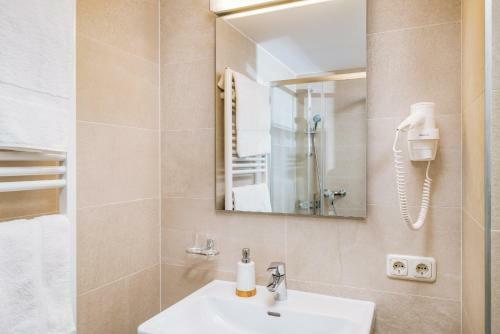 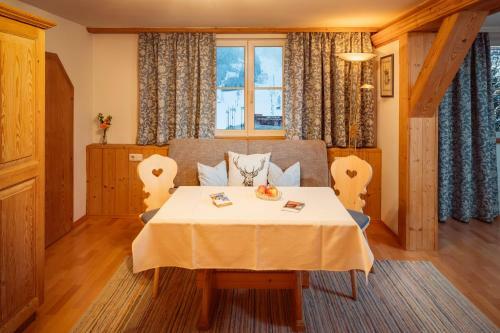 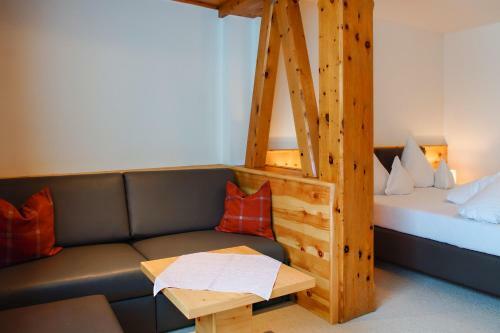 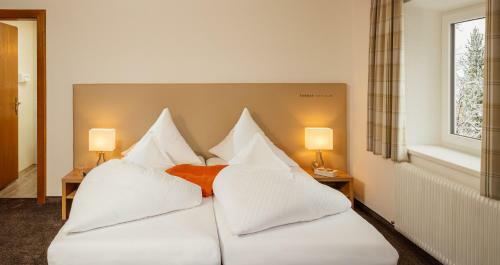 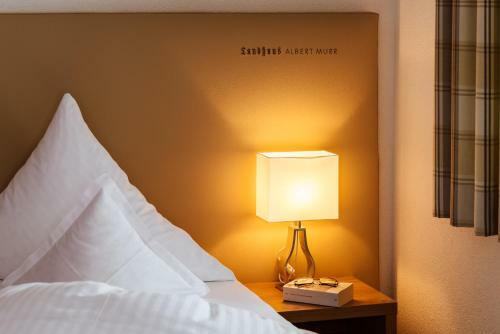 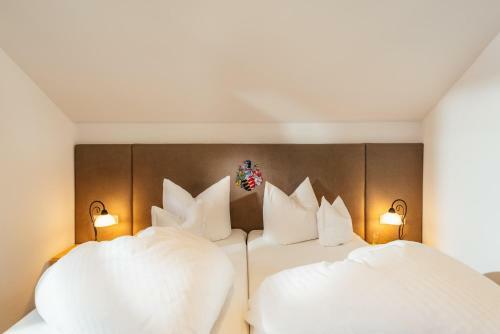 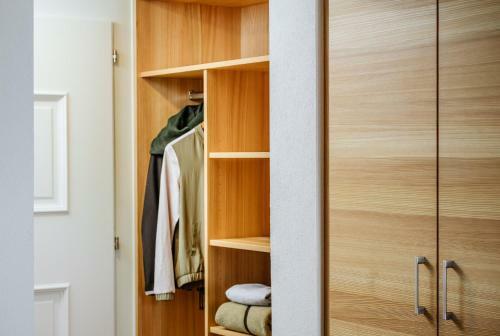 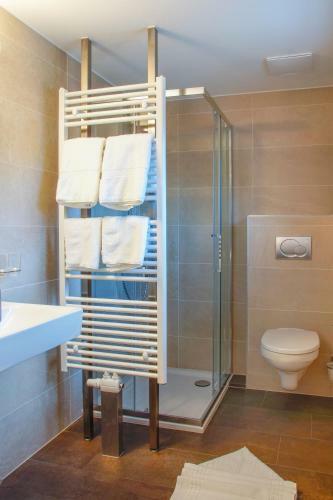 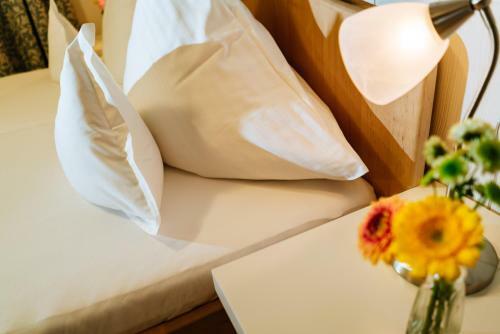 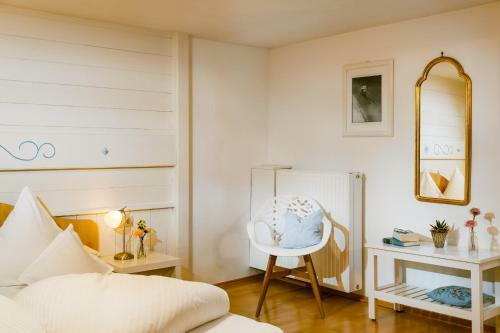 Only a 5-minute walk away from the cable cars, the guest house Landhaus Murr is located in the centre of St. Anton next to the pedestrian zone. 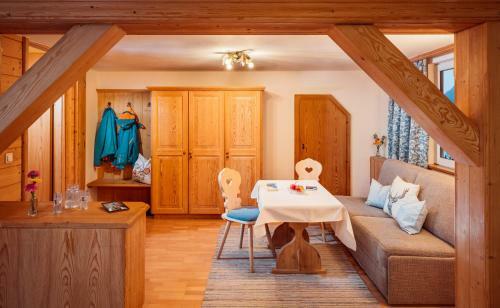 Free private parking is available. 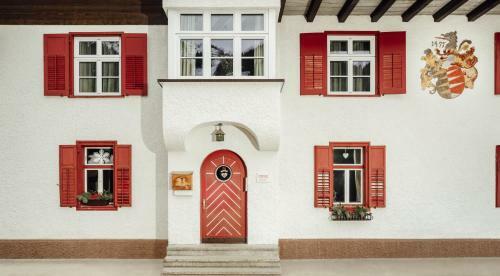 Landhaus Murr was built in the 1930s by the famous Austrian architect Clemens Holzmeister. 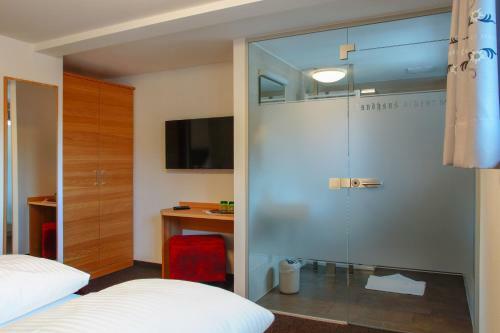 All rooms have a bathroom and a TV. 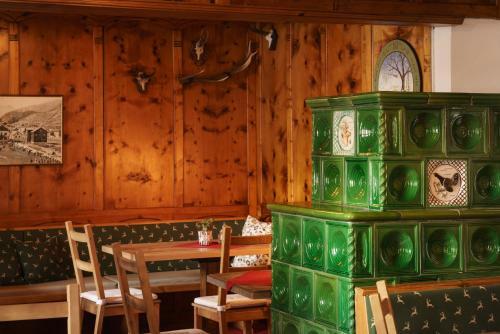 The breakfast buffet includes regional specialities. 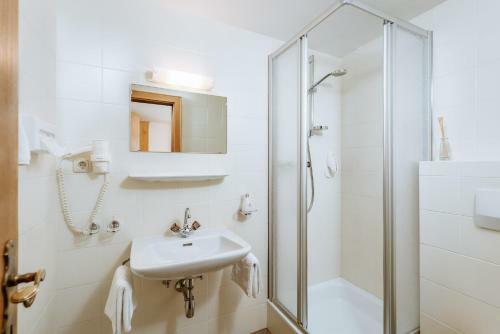 The train station is a 3-minute walk away, and the Well.com spa centre can be reached in 5 minutes. 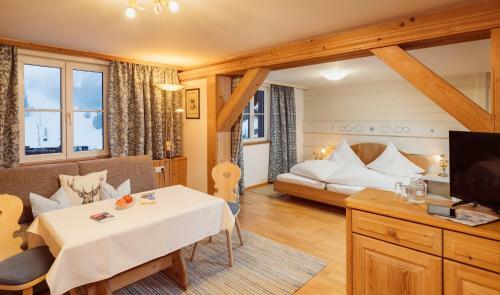 A supermarket is right next to Landhaus Murr.